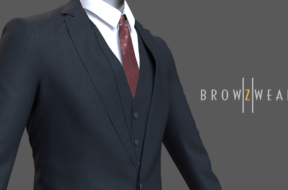 Here you will find an assortment of pieces surrounding the world of Fashion Design Software with Browzwear. 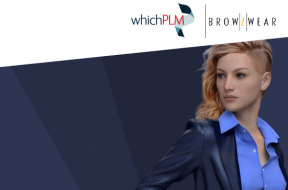 Most notably, you will see Browzwear’s downloadable Evaluation – a first for WhichPLM and our commitment to 3D design and 3D design solutions. 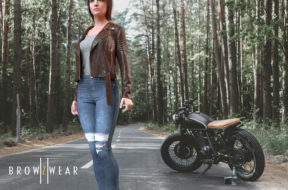 More and more technology vendors are venturing into 3D fashion design software in recent times, but Browzwear remain at the forefront with a select few. In today’s guest post, Sharon Lim, CEO of Browzwear, educates us on the benefits of working in 3D when it comes to the environment. Sharon is a corporate visionary with nearly 20 years experience in the apparel industry, from sourcing to retail. 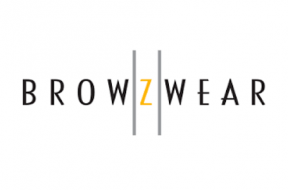 In today’s guest post, Avihay Feld, Chief Product Officer at Browzwear, continues Browzwear’s series with us. This piece discusses the evolution of fashion design, and the future of automated design. 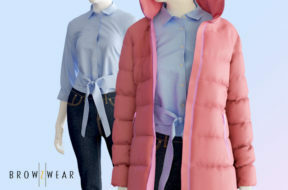 Will 3D and an End-to-End Digital Workflow be the Key to the Apparel Revolution? 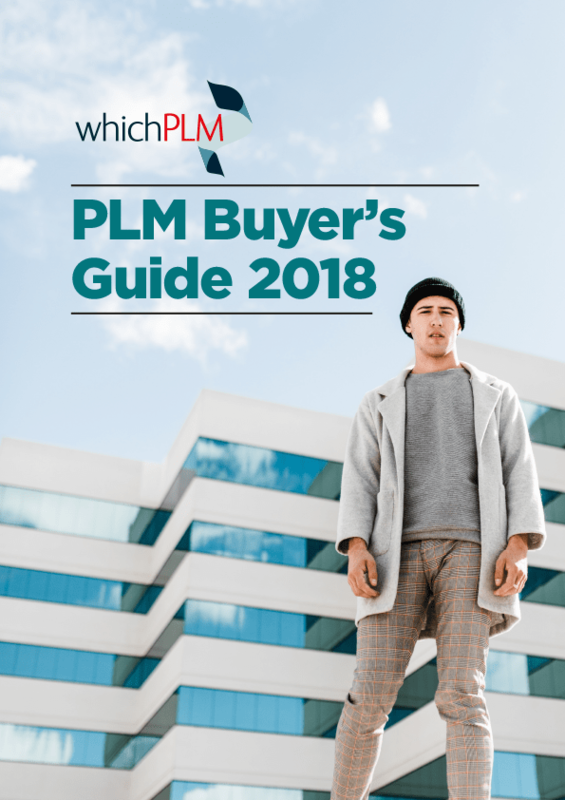 WhichPLM is delighted to publish our first 3D Supplier Evaluation! 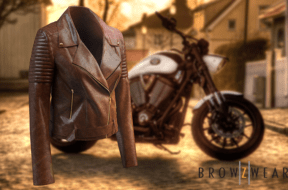 After deciding to embark on evaluating the 3D market in 2017, we evaluated Browzwear at the beginning of the year. 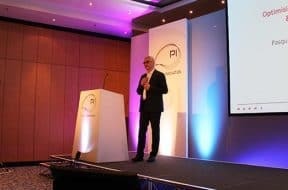 Earlier this year, we wrote about extending our evaluation arm to cover 3D, after numerous enquiries from the industry. 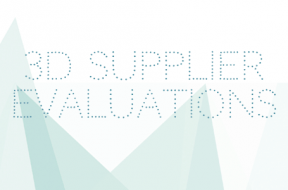 Today, we are delighted to announce the commencement of the publication of our 3D evaluations.